Super Nova Racing Limited, as the official name was of the team, was established in 1991 and competed in two seasons of the All Japanese Formula Three Championship before the team moved their headquarters in 1994 to England, to compete in Europe’s International Formula 3000 series. 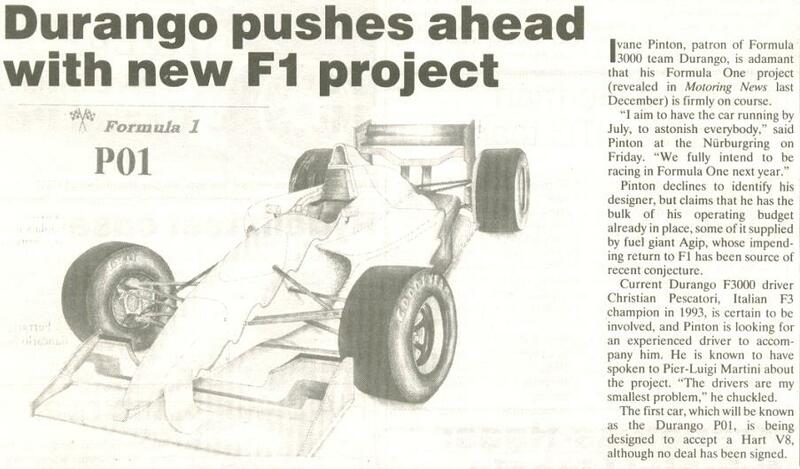 A year later, the first rumours appeared of Super Nova’s Formula One plans. From buying the bankrupted Team Lotus, to merging with the Arrows F1 Team. Super Nova Racing, under the lead of David Sears, was in the 1990s and the 2000s a big name in the motorsports. In the International Formula Three series, the team managed to win several titles by the drivers and constructors. Ricardo Zonta (1996), Vincenzo Sospiri (1995) and Juan-Pablo Montoya (1998) were one of the few drivers who won the championship for the team. 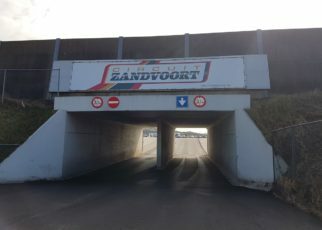 Later the team would be successfully in the A1GP and AutoGP. However, the team never managed to reach the Formula One. The first rumours of Super Nova entering the Formula One spread in 1994, when David Sears spoke with Nick Wirth from the Simtek F1 Team. How close did they came? Well it is uncertain. It is known there were negotiations between the both in the autumn of 1994; though in the end, Sears withdraw for the negotiations and moved on with his team. Media in the Formula One speculated that the Super Nova team would enter the Formula One in 1996 or in 1997. It is what the media speculated. 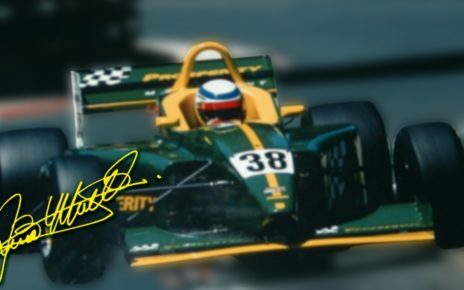 Not long after David Sears was in contact with Team Lotus, which was bankrupt, and in desperate need to find any financial backers to keep the team alive and have it on the grid. I wasn’t able during my investigation to find out how serious the talks between Super Nova Racing and Team Lotus were. Was it just to keep the name in the Formula One, as would happened later under the wings of Keith Wiggin’s Pacific F1 Team. Or was it, as suggested by some, to keep the team on the grid and use the 1994 cars during the 1995 season. To start a brand new Team Lotus Super Nova Racing in 1996. 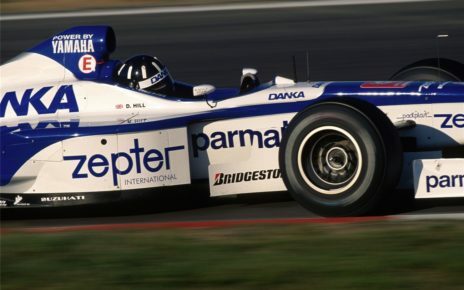 Sears continued once again with his team, when it became clear that the Footwork, or better said Arrows F1 Team, was in financial troubles and was looking for some new sponsors. We probably all know what happened with the Footwork company, it was more or less a farce in the end. In the same winter of 1995 David Sears came in contact with Jackie Oliver from the Arrows F1 Team to discuss an eventually take over of the team or an merge of both the F3000 Super Nova Racing and Arrows F1 Team. I found out that the negotiations between the both were near a deal. However, as happened many times in the Formula One money decides. Tom Walkinshaw passed by and offered Jackie Oliver an amount of money, which he couldn’t refuse. He sold the Arrows F1 Team to Tom Walkinshaw’s TWR Company. 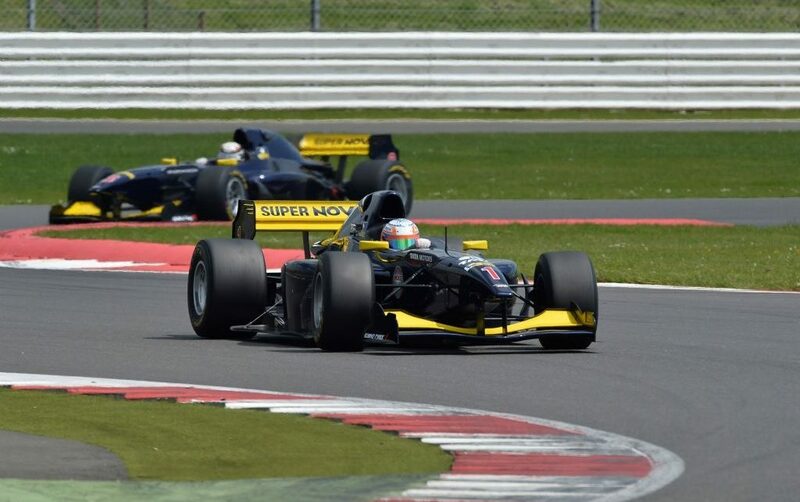 After Jackie Oliver sold the team to TWR, Super Nova Racing said to focus itself completely on the International F3000 series, which it was successfully. Shortly new rumours appeared again, the team was focussing to enter the Formula One in 1996 and it already had two drivers in their mind. Taki Inoue, because Sears had a lot of financial backing from Japan. And Italian talent Vincenzo Sospiri, who won in 1995 the title in the International F3000 series. As quick as the rumours came, the quicker the rumours left. Sears even told the media that he was looking more towards the Indy Car series. Formula One became a goal, which seemed impossible. 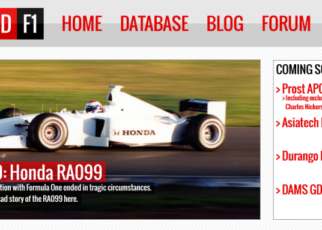 Around May 1996 new rumours appeared about Super Nova Racing looking forward to join the Formula One in the “near” future. 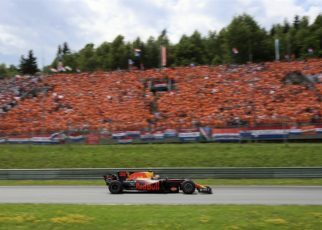 The team was doing their own investigation to see what was financially and technically needed to enter the Formula One. 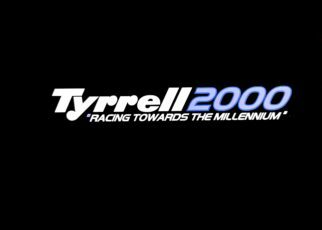 It was focused on the future and the team was aiming to be on the grid in 1998, and if possible already in 1997. A bit similar to the Lola story. As you would think, these plans never happened and the Super Nova Racing team kept on active on the lower Formula classes. Until the team happened to have their own financial scandals. There were some rumours of a return of the Super Nova Racing team. It was said that Sears was looking to make a bid for the 2009 or 2010 grid spots.